"Just quiet beauty. Nothing marking time. Float away on your own inner cloud. Disappear into deep rest. Tune into your inner self and tune out the rhythms of the outer world. Inner Time Music allows you to travel to your personal recharging station and emerge restored." The concept was born when master yoga teacher Annie Carpenter commissioned Gabriele to create music to accompany the final, deep relaxation section of class (the yoga posture or "asana" known as "Corpse Pose" or, in Sanskrit, "Savasana") on a DVD for participants in a UCLA School of Medicine pilot study designed and taught by Annie ("Yoga For Women With Hyperkyphosis". )The only guidelines given for the music were that there must be no pulse in the compositions, that they had to be two minutes long, and that several were needed for different sequences. These short pieces soon found their way to Annie's fellow yoga teacher, music-loving Vinnie Marino of Yoga Works in Santa Monica California. Vinnie found them incredibly beautiful but suggested they be expanded to 10 minutes each to allow for a deeper experience. It was his further request that they be made into a CD to be sold at Yoga Works which he could use in his classes and in his personal practice. "Savasanas I - IV" is the result of these suggestions. 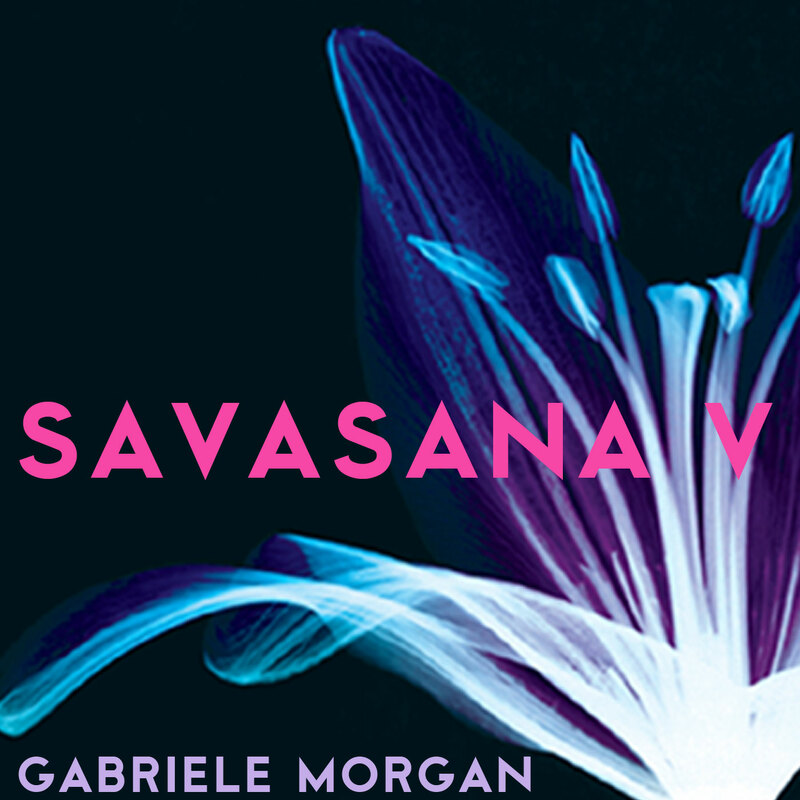 Explore your own inner time experience with the Savasanas. Take a listen. Turn off. Drop in. Tune out. A wordless haunting melody embraced in a bed of ambient reverb, with touches of strings and choir here and there.